From February to August 2019, the Fusion group is receiving the visit of a scientist from Argentina, Dr. Alejandro Soba of the National Atomic Energy Commission of Argentina (CNEA) and National Scientific and Technical Research Council (CONICET). 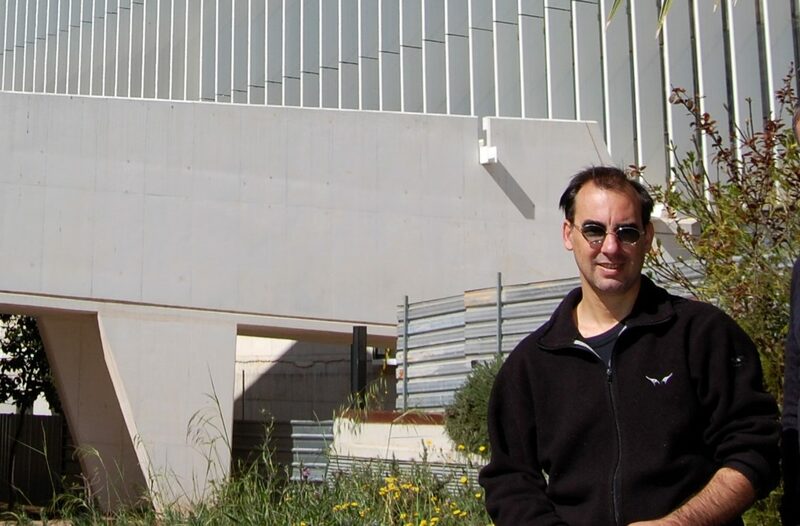 The objective of Dr. Soba’s stay is to develop a neutron transport deterministic module for the in-house code ALYA. Dr Mervi Mantsinen giving her lecture at UPC. 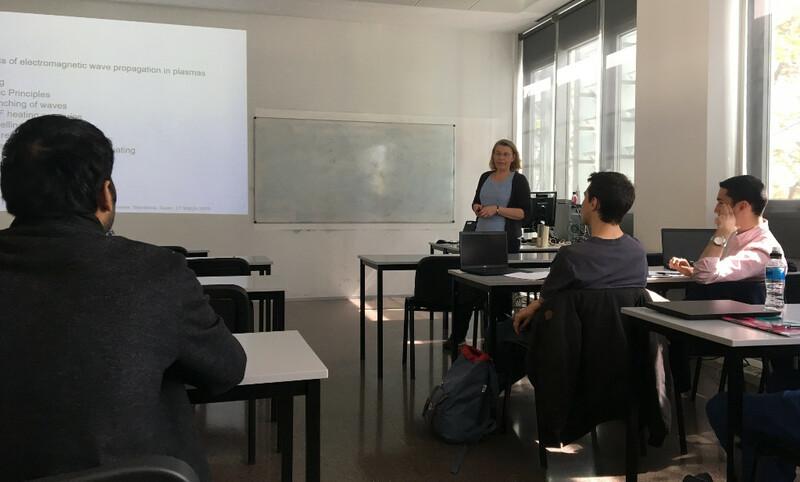 This spring our fusion group contributes for the fourth consecutive year to the Fusion Technology Course of the Nuclear Engineering Master organized by Universitat Politècnica de Catalunya (UPC), Barcelona, Spain. This course is designed to offer the students an overview on selected key topics in Fusion Technology, delivered by specialist lecturers from F4E, UPC and our Fusion group at Barcelona Supercomputing Center (BSC). The course is coordinated by Dr Shimpei Futatani who moved from our Fusion group to UPC last year. Mervi Mantsinen and Dani Gallart at JET. 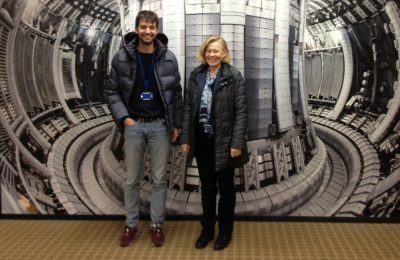 The Joint European Torus (JET) is getting ready for a new campaign with deuterium (D) fuel mixture at the Culham Centre for Fusion Energy (CCFE), UK. After this D campaign, a tritium (T) campaign is planned to follow. These campaigns are made in preparation for the eventual D-T campaign with a fusion reactor relevant 50%-50% D-T fuel mixture. It will be the second D-T campaign at JET; the first D-T campaign at JET was carried out in 1997. 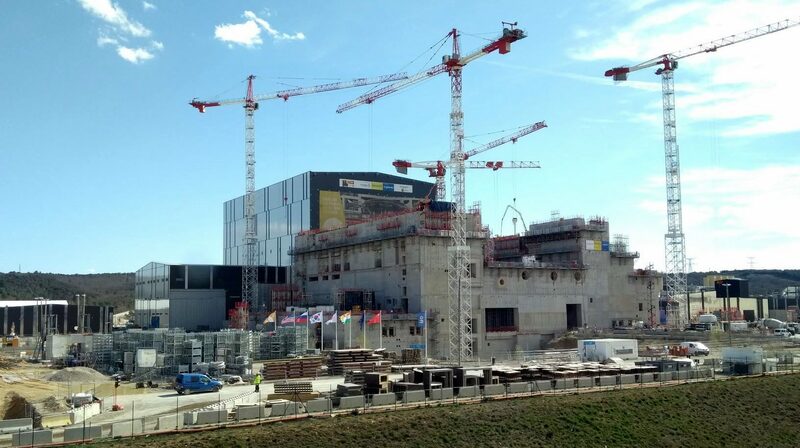 The production and physics of born alphas (He-4) at 3.5MeV due to D-T fusion reactions will be tested and assessed with the ITER-like-wall made of beryllium (Be) and tungsten (W). As high-performance discharges are sought, the control of high-Z impurity transport will play a key role during this campaign. One of the main goals is to keep the impurity accumulation at the plasma core low. In this regard, large efforts have been carried out by the experimental and modelling team during the preparation of these campaigns. WPCD Annual Planning Meeting attendants at CINECA, Bologna (Italy). 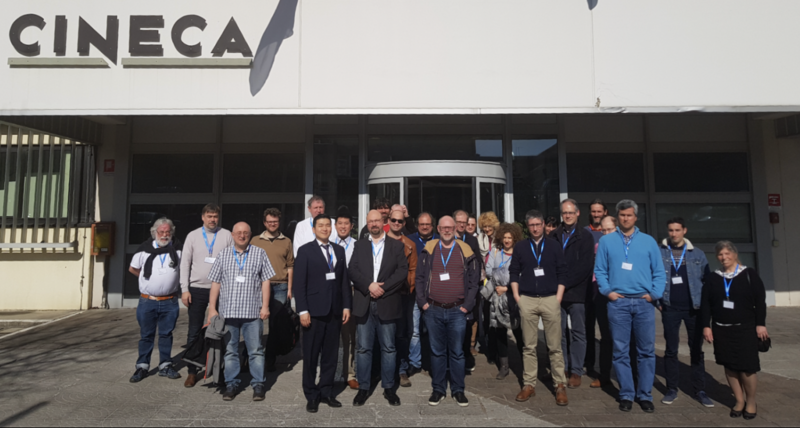 Last week two of our group members, Albert Gutiérrez and Ignacio López de Arbina, attended the Annual Planning Meeting of the EUROfusion Work Package Code Development for Integrated Modelling (WPCD). The event took place at the CINECA headquarters in Bologna, Italy, a computing center that host among others the Marconi supercomputer which devotes a significant part of its computing power to the nuclear fusion community. 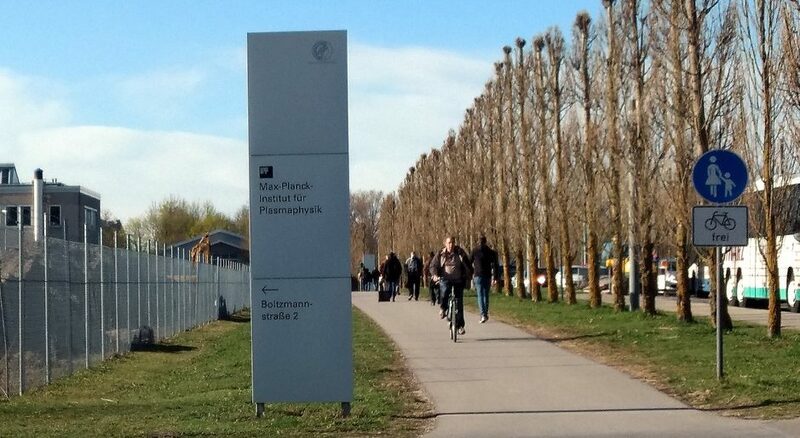 Our PhD student Allah Rakha is back at BSC after successfully completing a six-month research stay at the Max-Planck Institute for Plasma Physics (IPP), Germany. IPP is a leading institute in Europe for both theoretical and experimental studies of fusion plasmas, equipped with two state-of-the-art fusion experimental devices, the ASDEX Upgrade (AUG) tokamak and the world’s largest stellarator Wendelstein 7-X.